PLUMBING SPECIALISTS SERVING PORTLAND OREGON At Go Green Plumber our Plumbing Solutions cover-all kinds of jobs including Residential Plumbing, New Construction Plumbing and Commercial Plumbing. Our main focus is on providing professional, fast and friendly service to our customers. Call Go Green Plumber today for all your plumbing needs. 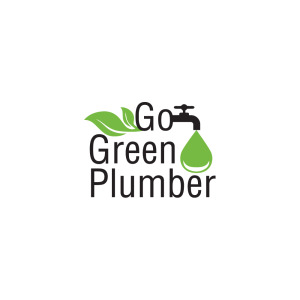 Our goal at Go Green Plumber Is to ensure we are able to consistently provide you with the most recent and current info and solutions to remain connected that has any changes in our business. To be able to achieve our company goals, we provide unique solutions like reductions for 24-hour emergency plumbing support and new clients.